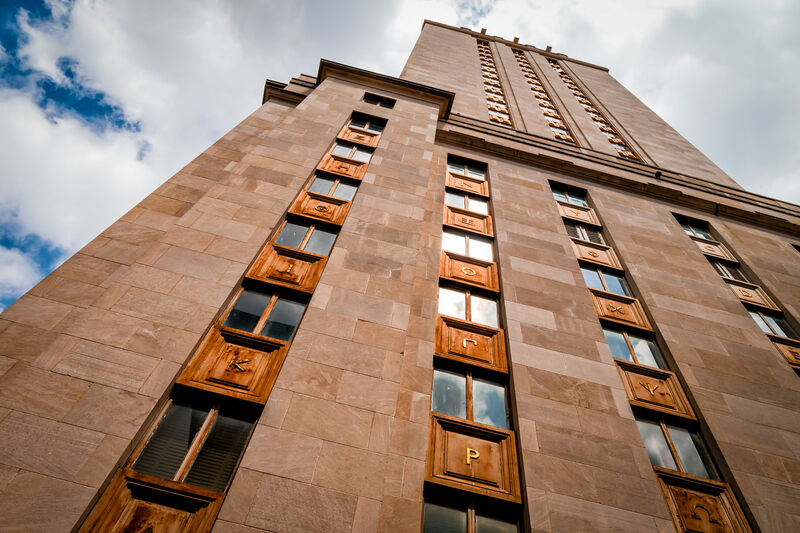 The 307-foot-tall Main Building at the University of Texas at Austin rises into the cloudy Texas sky. 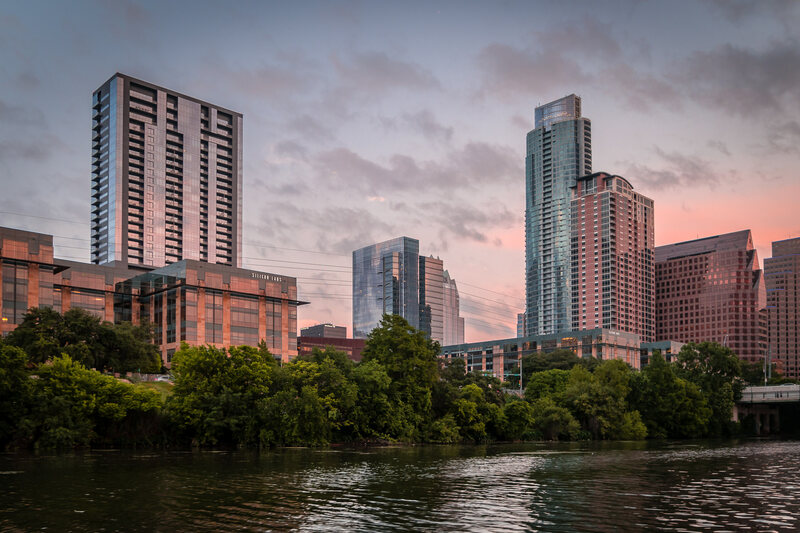 The setting sun illuminates buildings along the shoreline of Austin, Texas’ Lady Bird Lake. 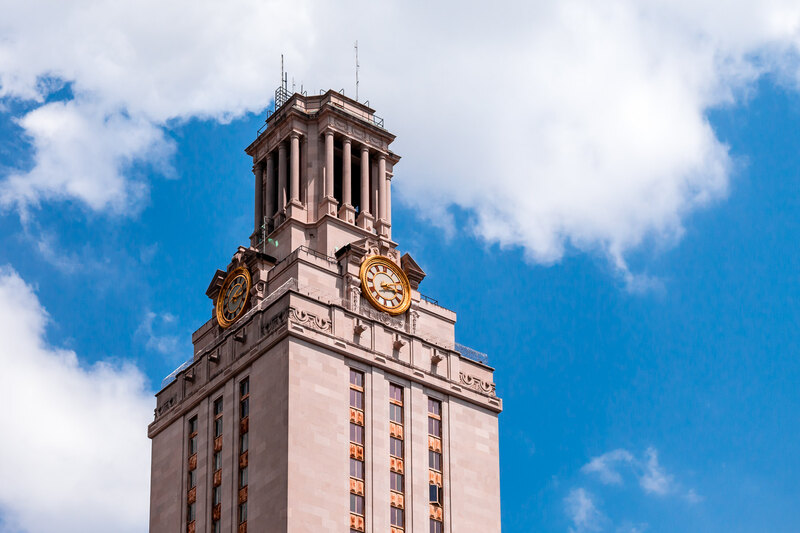 The Main Building at the University of Texas rises into the cloudy sky over Austin. 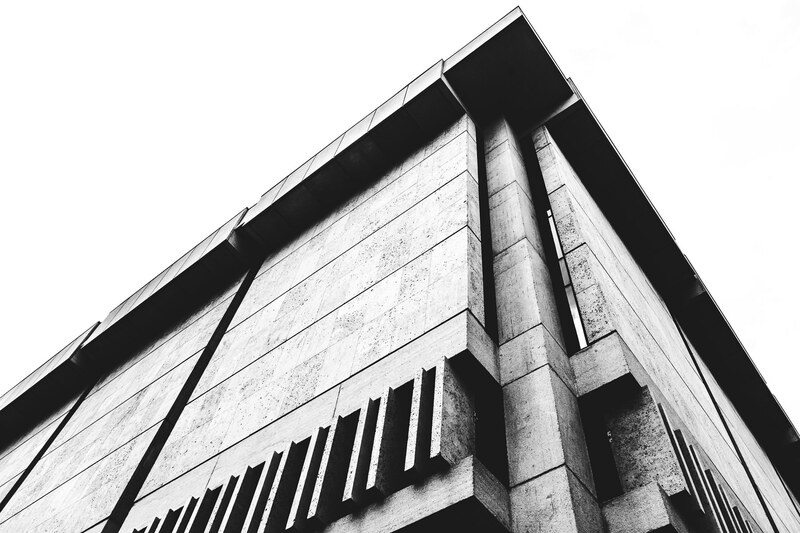 Architectural detail of the concrete exterior of the University of Texas’ Harry Ransom Center, Austin, Texas. 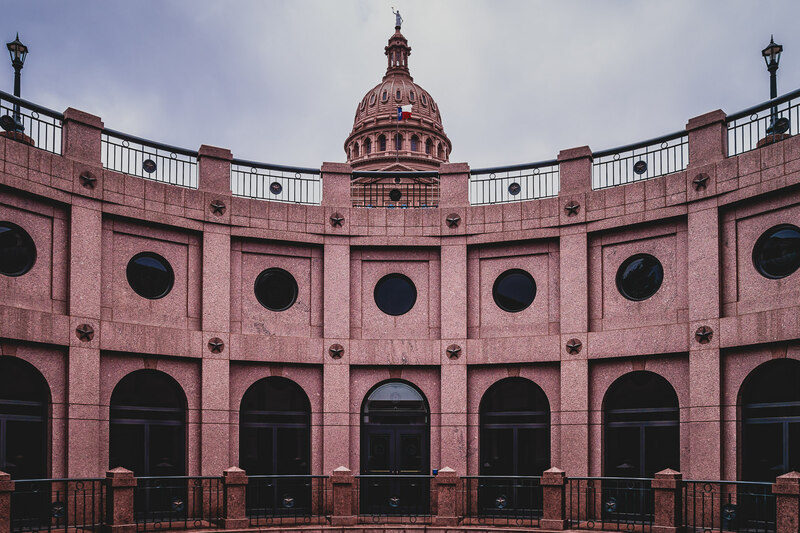 The Texas Capitol’s rotunda, as seen from the adjacent open air Central Court in the building’s annex, Austin. 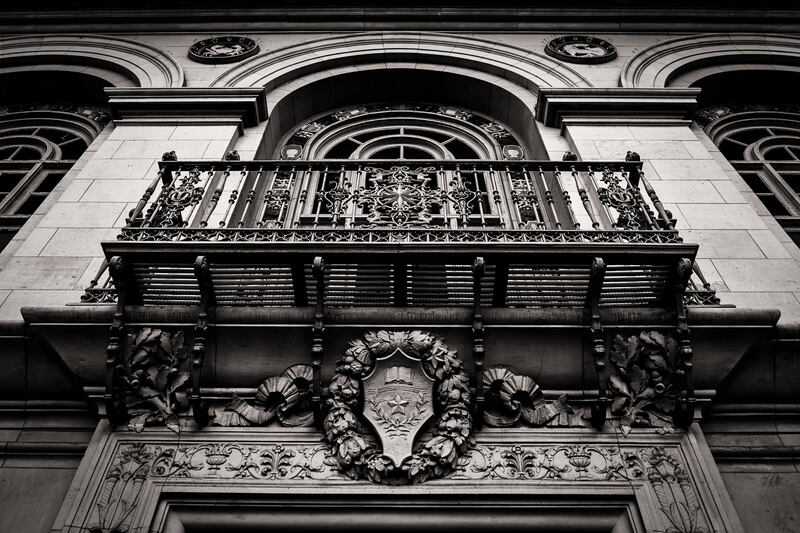 An ornate balcony at the University of Texas at Austin’s Battle Hall, home of the University’s Architecture & Planning Library. 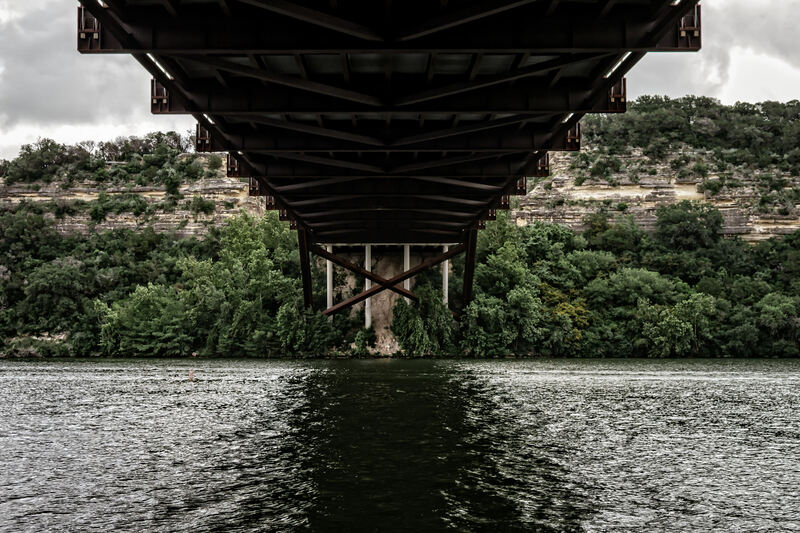 The Missouri-Pacific/Union Pacific Railroad Bridge—built in 1902—spans Lady Bird Lake on the south side of Downtown Austin, Texas. Pennybacker Bridge spans Lake Austin, connecting sections of Texas’ Loop 360 Highway. 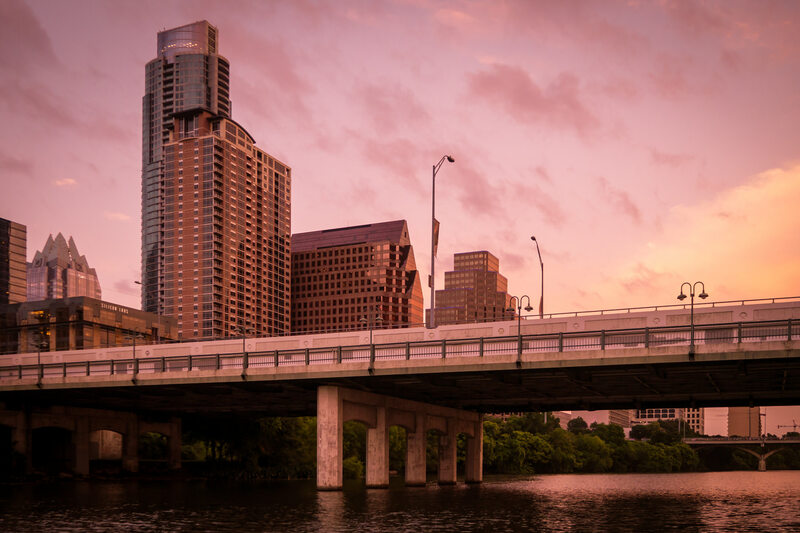 The sun sets on Downtown Austin and the South First Street Bridge as it spans Lady Bird Lake. 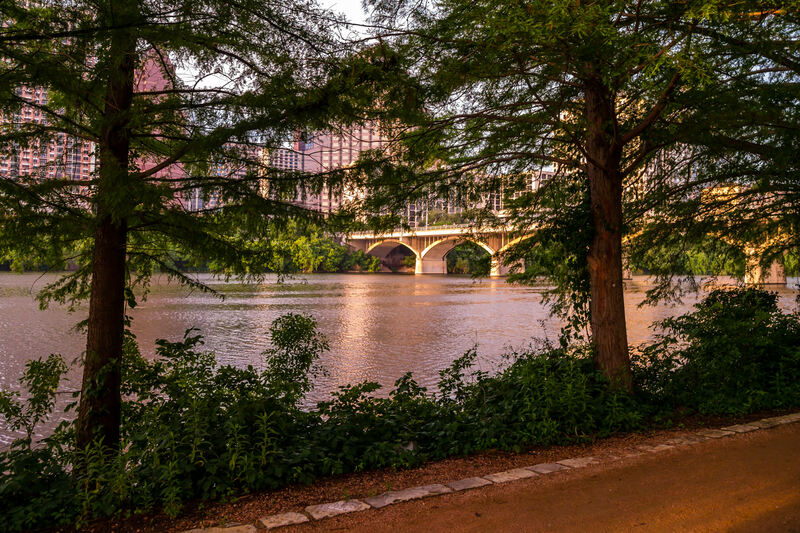 The Congress Avenue Bridge spans the impoundment of the Colorado River known as Lady Bird Lake on the south side of Downtown Austin, Texas.